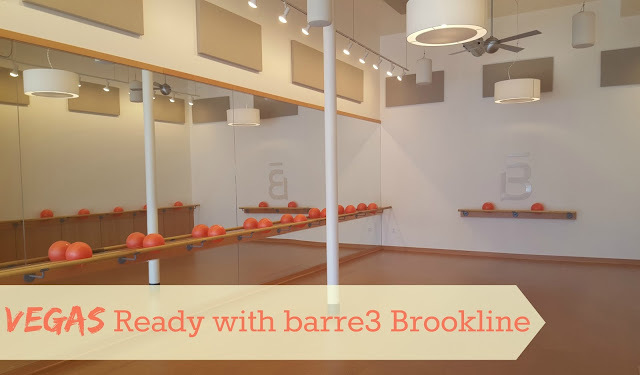 Disclosure: I received a complimentary class from barre3 Brookline; all opinions expressed are my own. 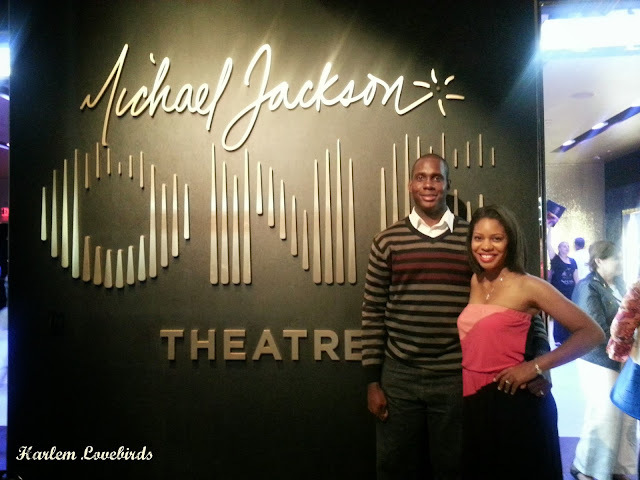 Coming off our 8th anniversary, in just under 3 weeks Mr. Lovebird and I return to the city where we got engaged: Las Vegas. If you've followed me on the blog for some time you know it's a destination we return to time and time again, and we love how it's constantly changing, making each visit unique. Uka and I have a phrase: "Vegas ready," which means we have to get our bodies on point. 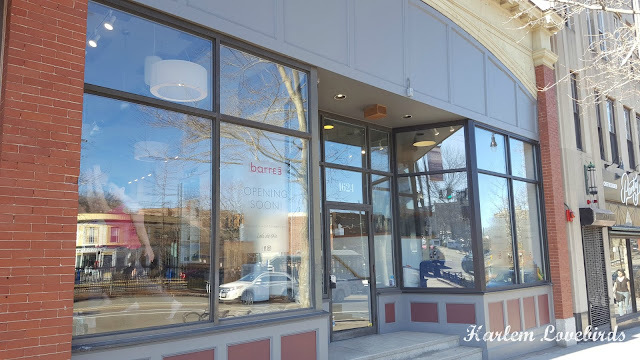 When I was introduced to barre3 I knew it was the perfect class to mix up my regular gym routine as I prepare to go to Las Vegas, so I ventured out on a Sunday afternoon to give it a try. I'm a stickler for environment, and the barre3 studio Brookline studio is crisply decorated and full of natural light from floor-to-ceiling windows. Nestled in between busy storefronts, it offers a bit of calm in the city. 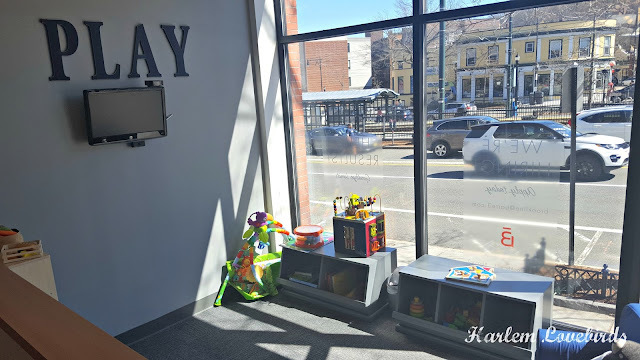 It's a neighborhood I frequented years ago after graduating from Wellesley College and now as a mom, I appreciate it even more. Upon entering on the right-hand side there is a play space for affordable childcare (you can book in advance online! ), with a welcome desk just beyond it and a small retail wall across from it. Past the welcome desk is a bathroom with full shower and well-stocked with towels and toiletries. The actual studio occupies the left-hand side of the space. I met my instructor, Emily who helped me and my fellow bloggers get set up for our hour-long class. There were a few basic props we gathered: a barre3 Core Ball, 1, 2 or 3 lb weights, resistance bands, and a mat. I set up my props at my section of the ballet barre (you can see how I'm standing in my "section" in the picture above). 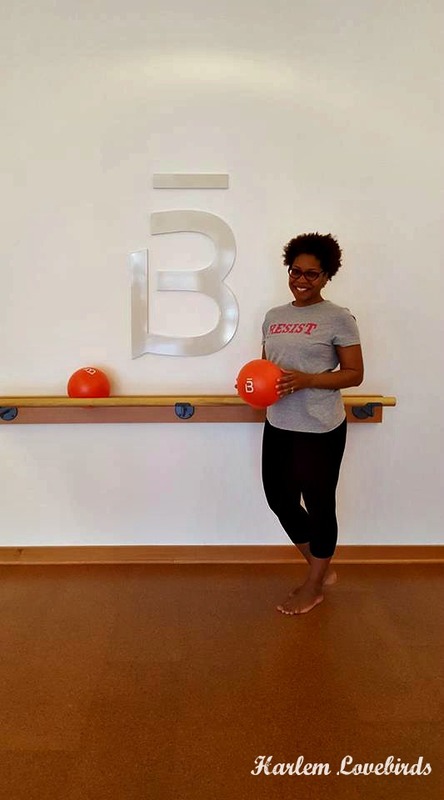 At first I was surprised that we were using such light weights, but as we settled into our workout I started having the familiar "quakes and shakes" described on the barre3 website that let me know the workout was indeed working. Emily's encouragement throughout the session as well as her constructive and supportive attention to my form helped me keep up my pace. I appreciated that she offered modifiers throughout as well. By the time the hour was up I felt like I had really gone to work! I was fatigued, but in a good way and immediately went to sign up for a pack of classes. 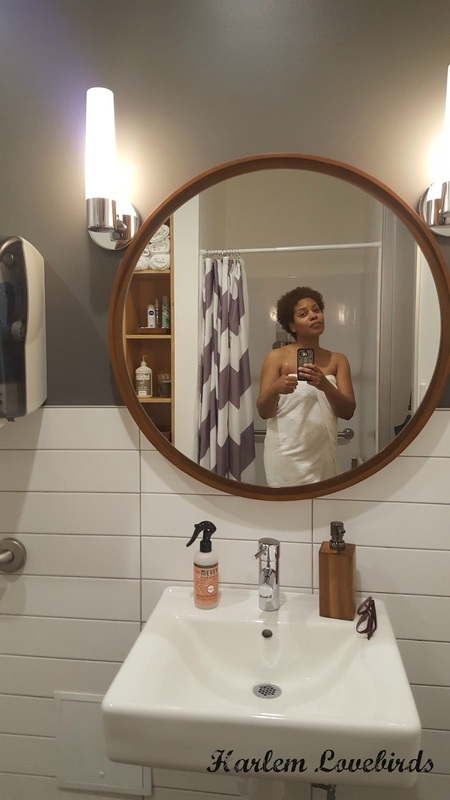 I had to scoot right to another event afterwards so I hopped in the shower and yes, I took a selfie! I loved that the bathroom was neat and clean with everything I needed on hand. Are you curious about barre3? 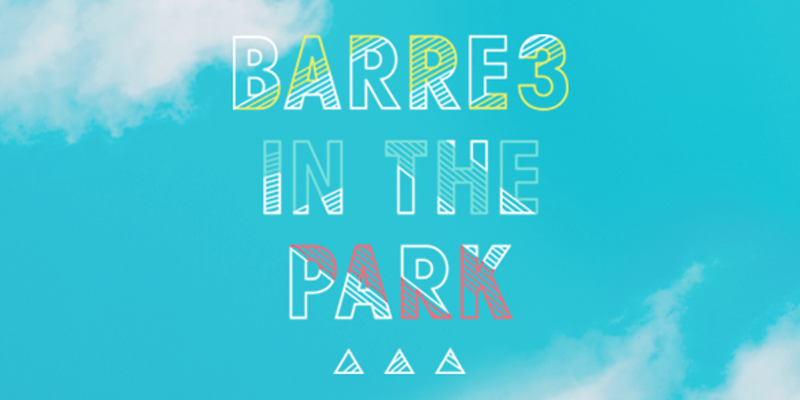 Classes are offered nationwide so check out the website to find the location closest to you, and if you're in the Boston-metro area they have an upcoming FREE Barre3 in the Park event coming up on July 23, 2017. Thank you to the barre3 team for helping me get "Vegas ready!"